With a long history of more than 1,070 years, Naritasan Shinsho-ji Temple is a famous temple in Japan with more than 10 million annual visitors. 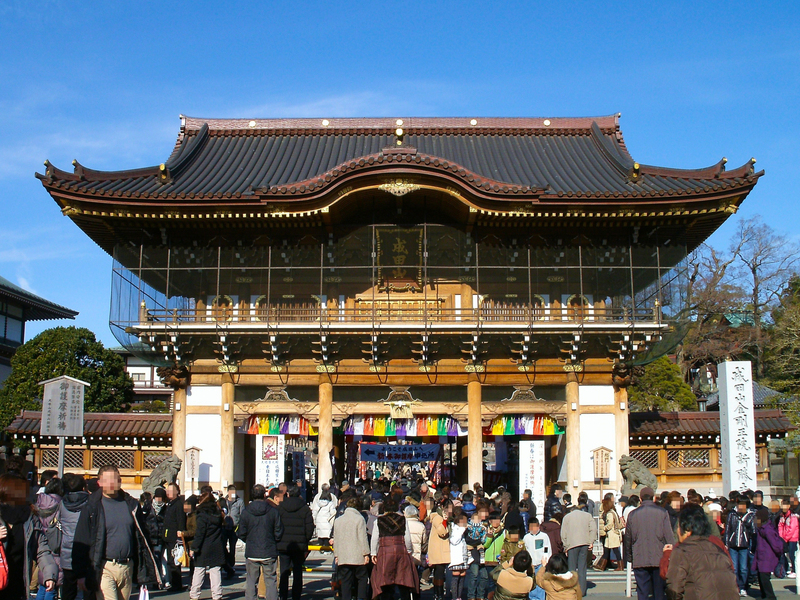 With the abundance of land stretching out among the temple, aside from several notable sacred halls, the temple also has many other attractions such as a park, and good-luck power spots. The temple is packed with enjoyable activities, and if you have time, you can try collecting traditional Buddhist seals!